Thanks for visiting the new home of Tony Middleton Music! 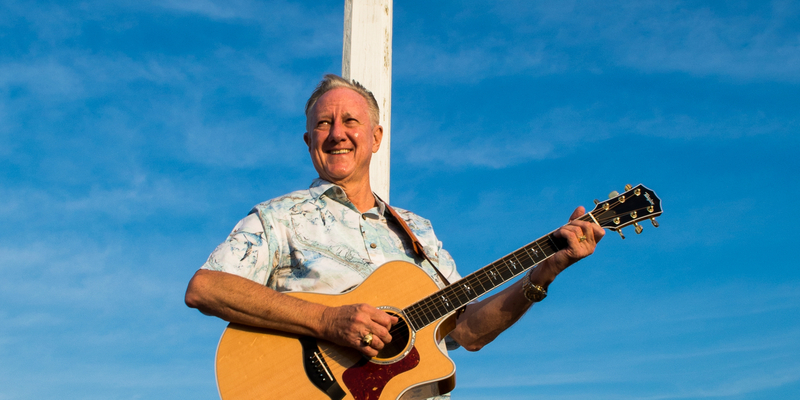 I am a contemporary Christian songwriter and worship leader serving at the First Baptist Church on St. George Island, FL which is also home to a beautiful Christian retreat center http://www.sgichristianretreat.org/ This is the place where you can check out all my latest news, photos, music and videos. Scroll down to the bottom of the page to listen free to some sample songs. 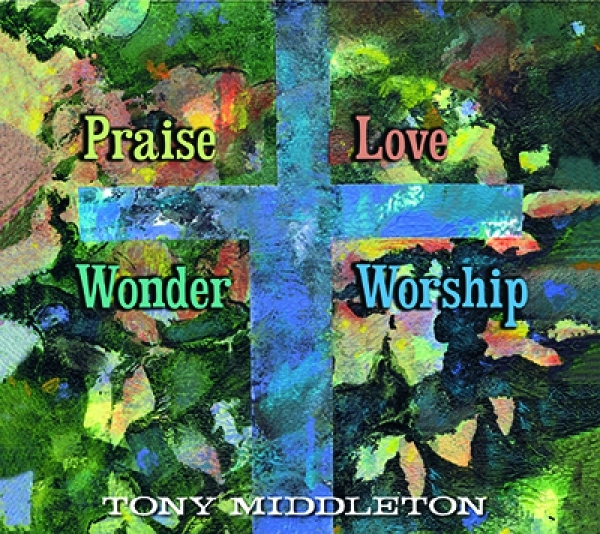 My latest CD called "Praise And Love, Wonder And Worship (released July 1, 2016) is now available. 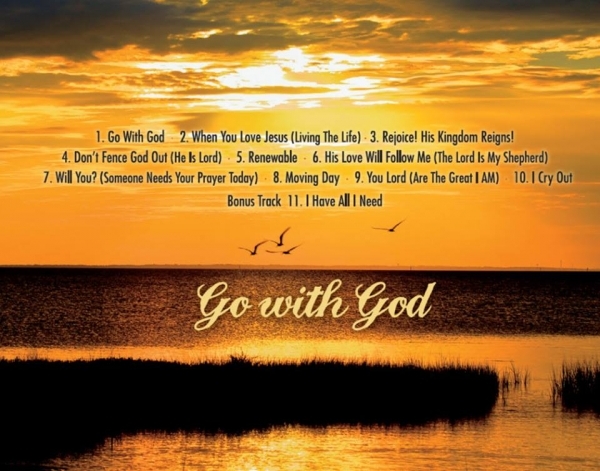 My previous CD called "Go With God (Songs For Your Journey)" is also available for purchase on this site using Paypal. You can also download an entire CD, or you can buy individual songs. My music is also available on popular music sites like iTunes, CD Baby, and Amazon music and your favorite streaming sites like Spotify and Apple Music. Be sure to check out the different pages on my site and sign up for the newsletter before you leave. Thanks ! Below are the CD's I currently have available. You can purchase the CD or individual tracks or a full digital download in my online store. The price for a CD includes shipping and handling. 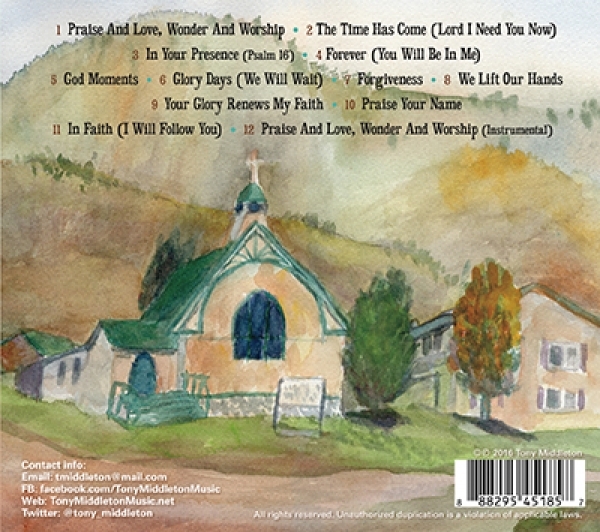 My second CD collection offers original songs of praise, love, wonder and worship to honor and glorify God. 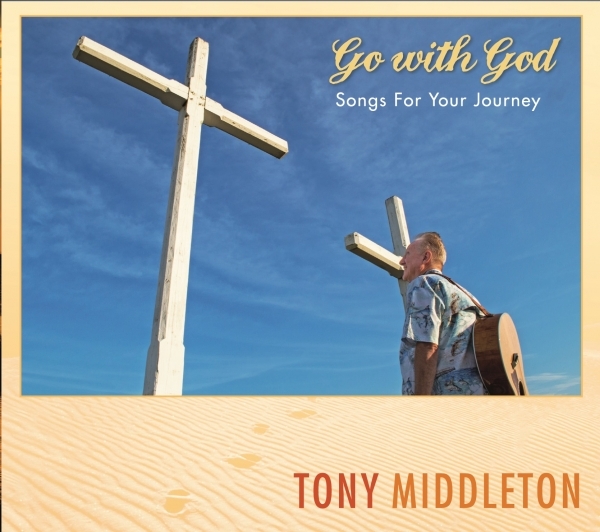 My first CD collection offers songs of encouragement to anyone seeking a closer relationship with God in their life's journey and to all who have committed their lives to our Lord and Savior Jesus Christ. My prayer is that wherever you go, and whatever you do, you will go with God in your heart, and that the peace of the Lord is always with you.